Nothing brings the people together quite like an epic sale. 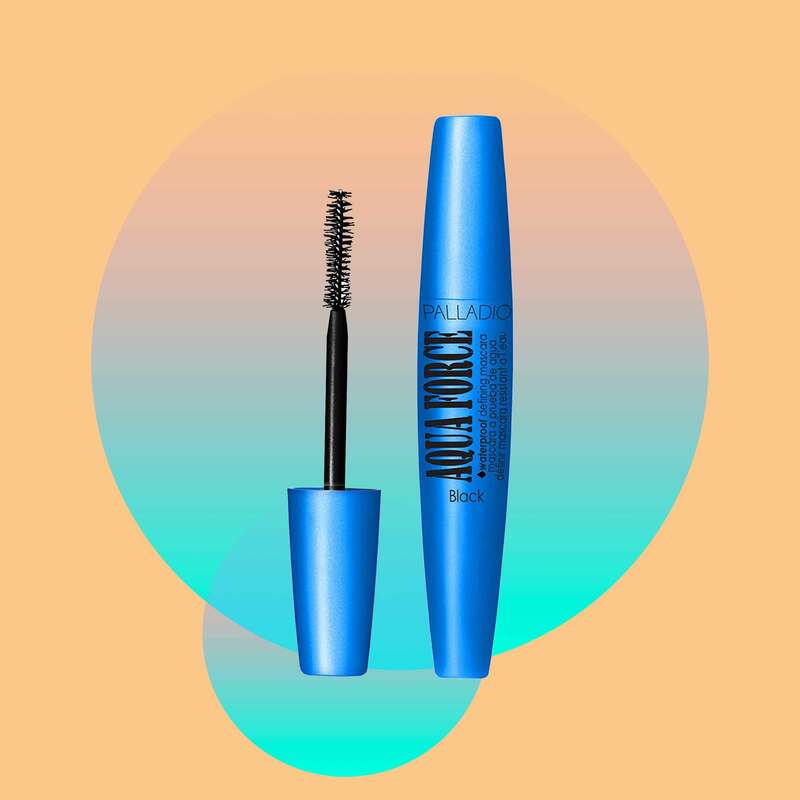 Just in time for Mother's Day, our go-to site for all things beauty and hair--Sally Beauty--is offering 20% off entire purchases with the code '888304.' Say what?! Now is the time to grab your seasonal must-haves and if you need help making choices, we've got you. Keep scrolling to shop our top five favorites before the sale ends on May 14. You can thank us later. 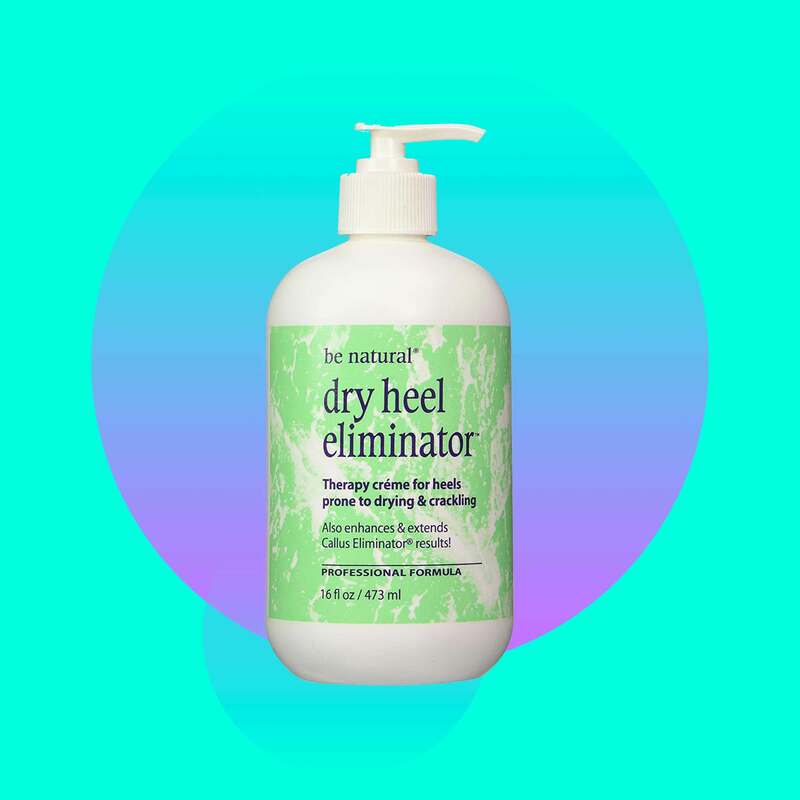 Prep your feet for sandal season by coating your calluses in this healing cream treatment. 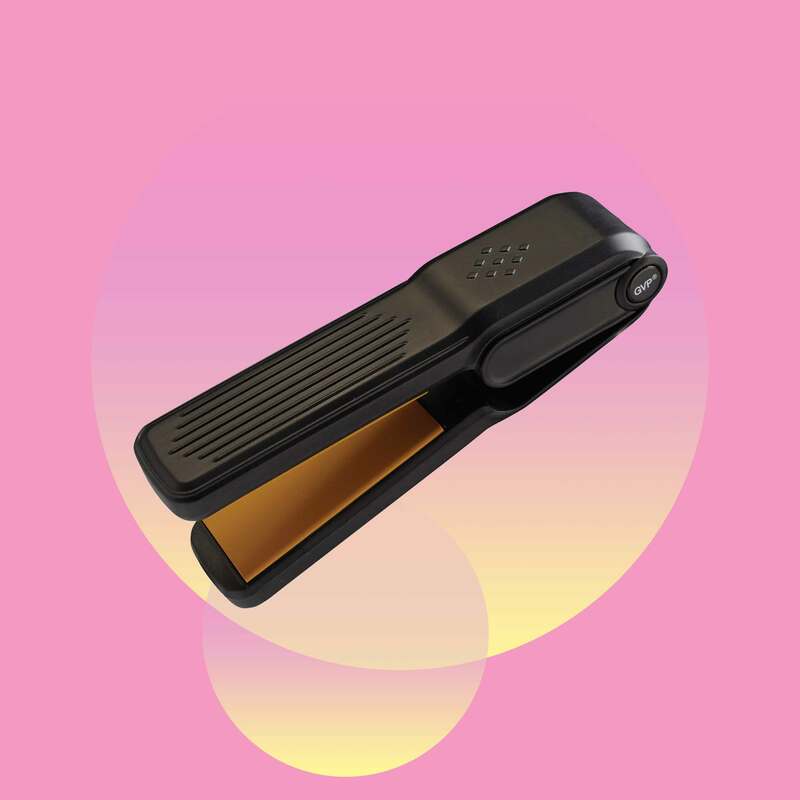 The flat shape of this flat iron will fit perfectly into your carry-on. Grab one of these before boarding the flight to your next vacay destination. As the weather starts to heat up, you'll need a water-resistant formula for beach days. 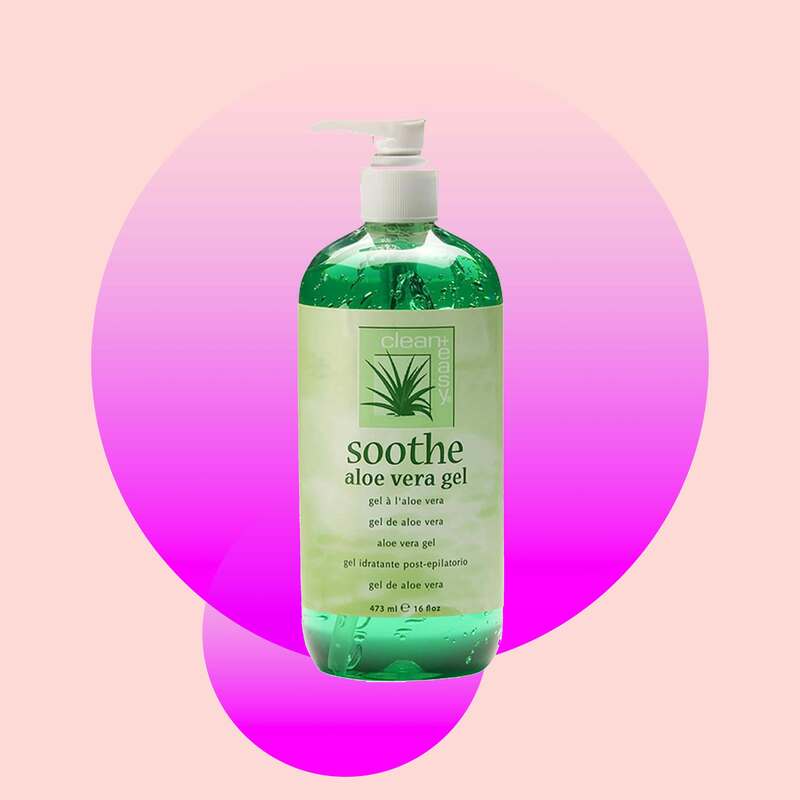 Like coconut oil, aloe vera is a miracle all-in-one product. Use this as a skin treatment after you've spent long days in the sun. 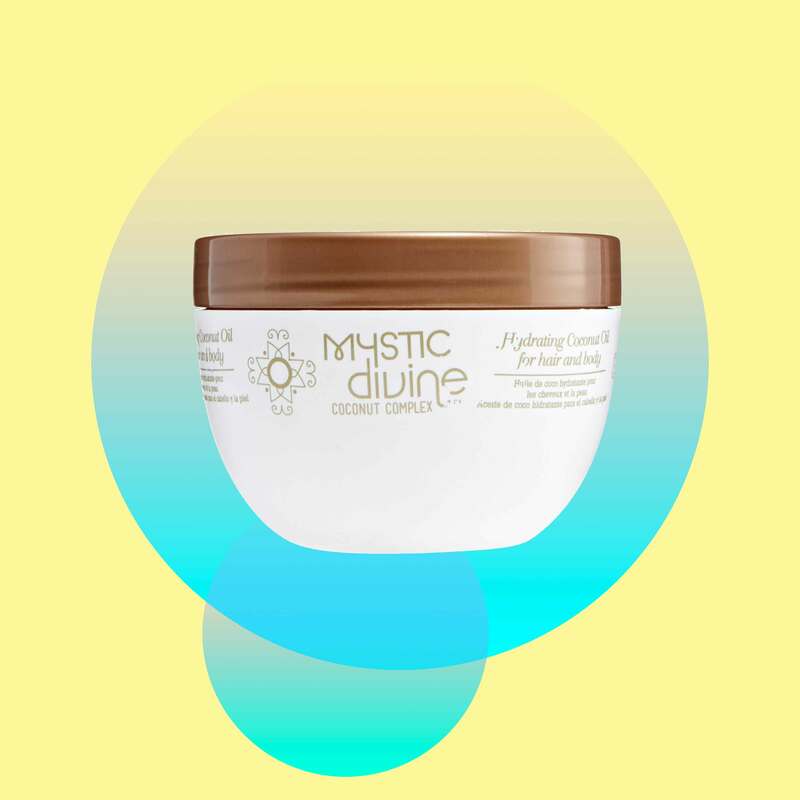 Speaking of coconut oil, this two-fer will protect your skin and strands from the elements, all while providing ample moisture during the warm weather months.